Are you tired of the cold and the rain? Would you like to live in a place where the sun shines throughout the year? 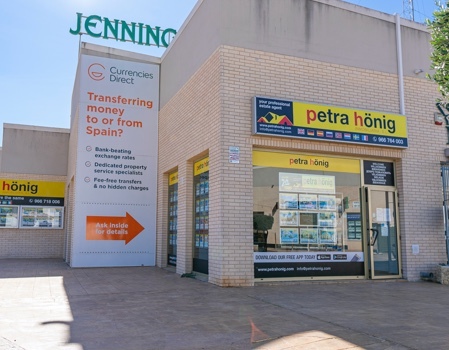 Now you have the opportunity to contact our estate agents in Spain. They will advise you on different places to live according to your tastes and preferences. The Costa Blanca is located in the southeast of Spain. It is the place chosen by thousands of British citizens, Germans and the countries of northern and central Europe to spend long holiday seasons or enjoy their retirement. This is due to the wonderful characteristics that the Costa Blanca has. Bathed by the Mediterranean Sea, it has extensive beaches of fine golden sand where you can relax in the sun while listening to the murmur of the waves of the sea. It also has magical coves where you can practice your favorite water sports. Throughout the Costa Blanca there are many Nautical Clubs with an extensive range of sports such as rowing, sailing, windsurfing, canoeing, jet skiing, scuba diving, etc. All these outdoor activities are facilitated by the magnificent climate that the Costa Blanca has. Here you can enjoy sunny and temperate winters very appropriate to enjoy nature and lead a healthy lifestyle. If you want to buy a house in a sunny place near the sea, let yourself be advised by our estate agents in Spain. We will show you an extensive and varied range of properties so that you can choose according to your interests and preferences. If you want to enjoy every day of wonderful views over the Mediterranean Sea and enjoy the golden sands of its beaches at any time, we advise you to buy an apartment on the beachfront. Imagine yourself relaxing on the terrace of your new home while you sip freshly squeezed orange juice and watch the immensity of the sea. Would you like to walk this winter along the shore while you feel the sun on your skin? Do not give up living all year round doing your favorite activities under a pleasant and temperate sun. We have a wide variety of homes to offer: bungalows with community development, townhouses in urban centers, luxurious villas in exclusive residential environments, etc. 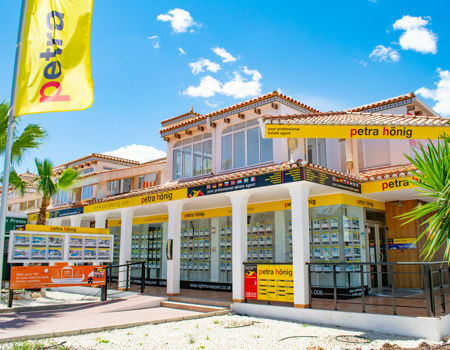 You will be pleasantly surprised by the professionalism and experience of our estate agents in Spain. 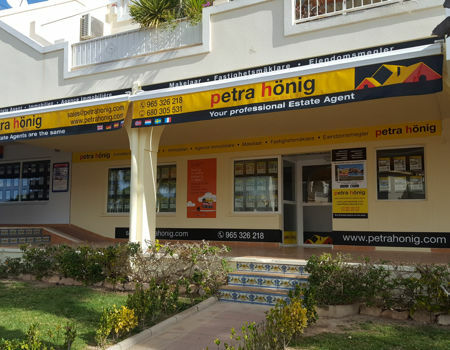 We have been serving clients on the Costa Blanca for more than fifteen years. Our secret lies both in the personalized attention we offer them, and in the enthusiasm and effort we put into finding your ideal home. Follow us on social networks and you can check our activity and dedication. 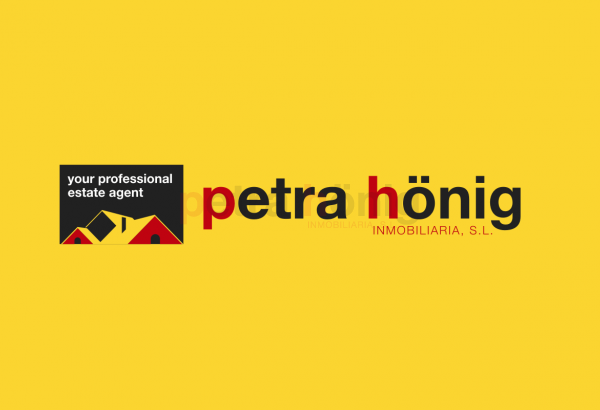 To contact us you can fill out the contact form that appears on the web or send us an email to info@petrahonig.com.